Highbourne IT and Web Solutions supplies and maintains websites. 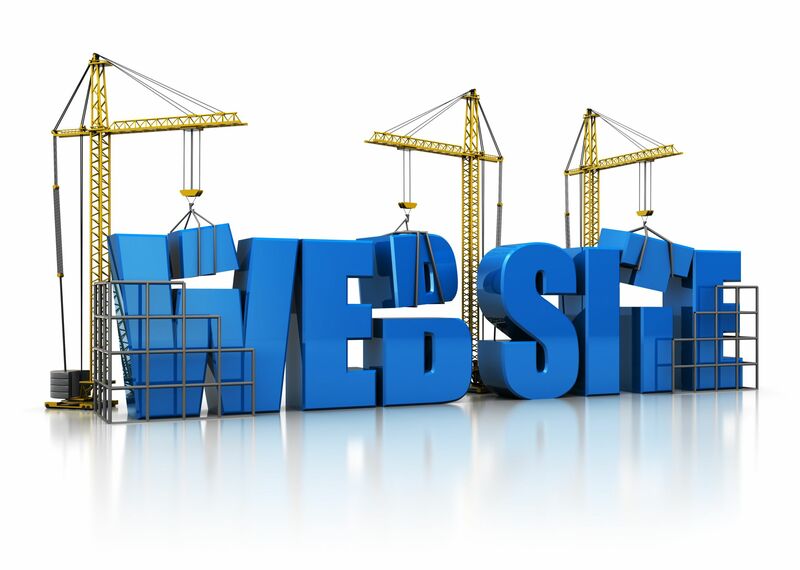 We can supply businesses with a new website or we can assist with pre-existing website. As a Website Administrator we are responsible for the upkeep of websites by performing the daily tasks that are required to maintain a website. We also perform website enhancements and manage website content. Website administrators build web pages and fix bugs. We develop websites with the highest standards of web design that work for you. From simple yet elegant websites to full blown e-commerce solutions. Our websites act as salespeople that work 24/7 to promote your business. If you're serious about marketing your business, it's crucial to have a website. A website that's designed professionally, looks great on mobile devices, easy to navigate, achieves your business goals as well as delivers what your target audience is looking for. We can connect your website to various social media, so that you can build up your social media presence with ease. Flexibility like this used to be reserved for only the largest of companies. But now, we are able to offer this flexibility to all who have use for it and offering all of these features at a price affordable to businesses of all sizes. We continue to work closely with you and continue to manage and develop your website to keep it current, relevant and visible. We are waiting to give your website the 'wow' factor: stylish, sophisticated, corporate or just plain fun. It’s time to have a website that really stands out from the rest! !